Oceanview homes are located in the coastal town of San Francisco, California. The Oceanview community is ideally located north of the 280 freeway and south of the City College of San Francisco and State University. The neighborhood gets it's name from the Oceanview park and recreational center that is located in the middle of this community. One of the newest neighborhoods in Oceanview is the Summit 800 complex. These homes sell just over one million dollars that included high ceilings, attached garages, gourmet kitchens and modern new construction. 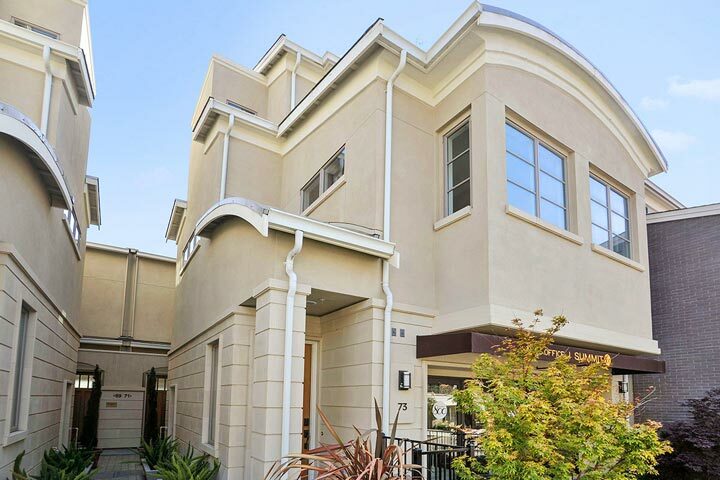 Below are the current Oceanview homes for sale and for lease in San Francisco. Please contact us at 888-990-7111 with questions regarding this community and any of the homes listed for sale here.